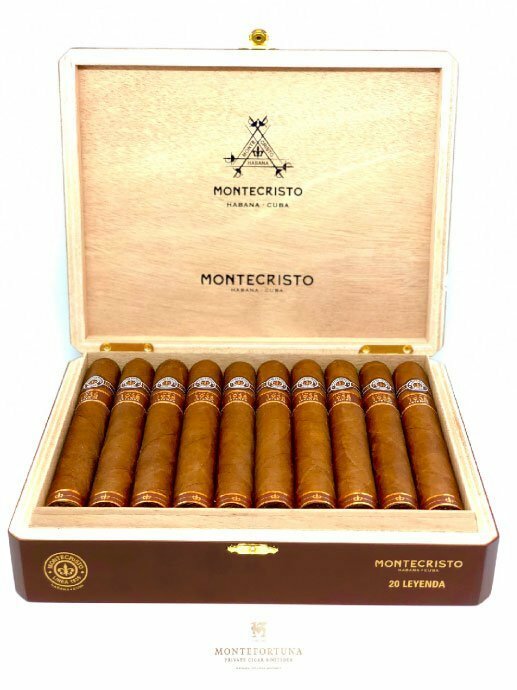 Beautiful smooth cigar, well crafted and tasty! 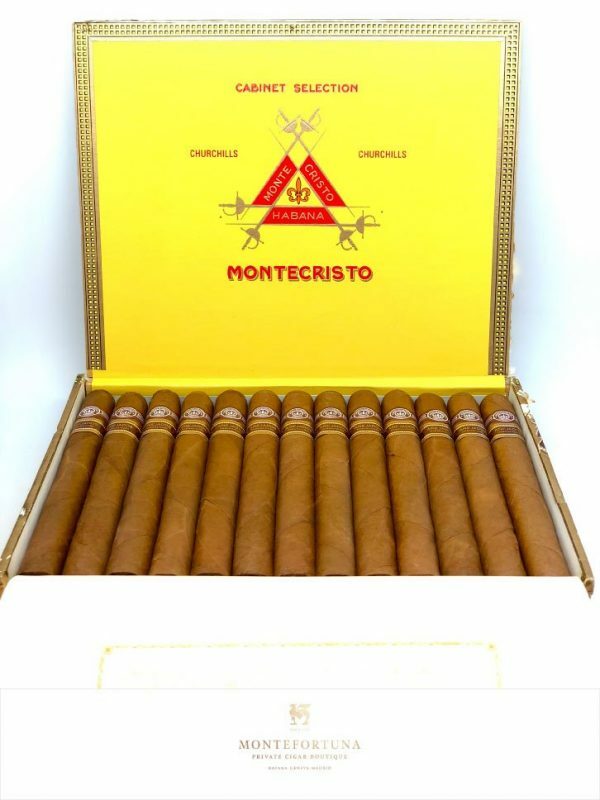 I would reccomend this cogar to beginning cigar smokers due to the smooth taste. But for experienced smokers this one is also a treat!! Very smooth cigar! One of the best H. Upmann I have tried to date. 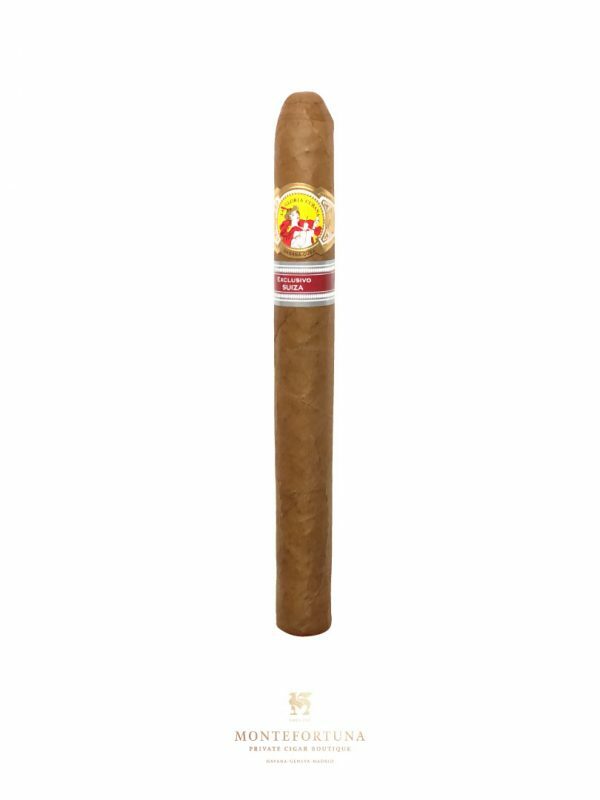 I would compare it to the Cohiba maduro 5 and the H.upmann magnum 50 in taste and draw. 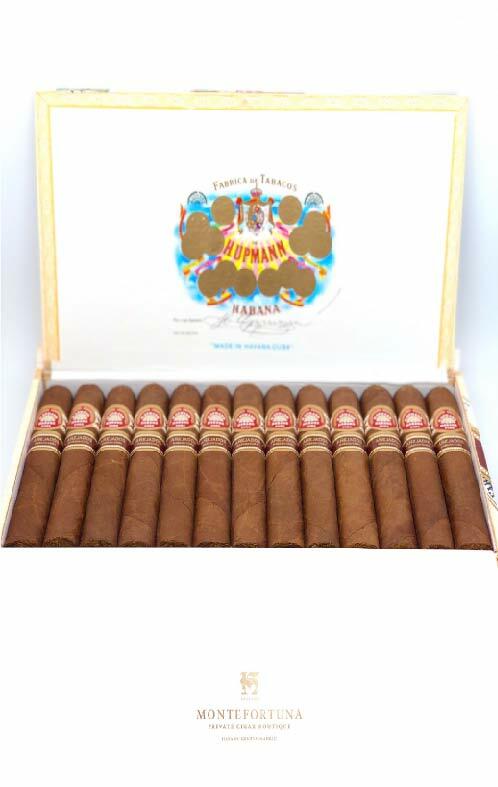 This H. Upmann has become one of my favourite go to Robustos in the past year. Great construction, smokes well and price point is right. 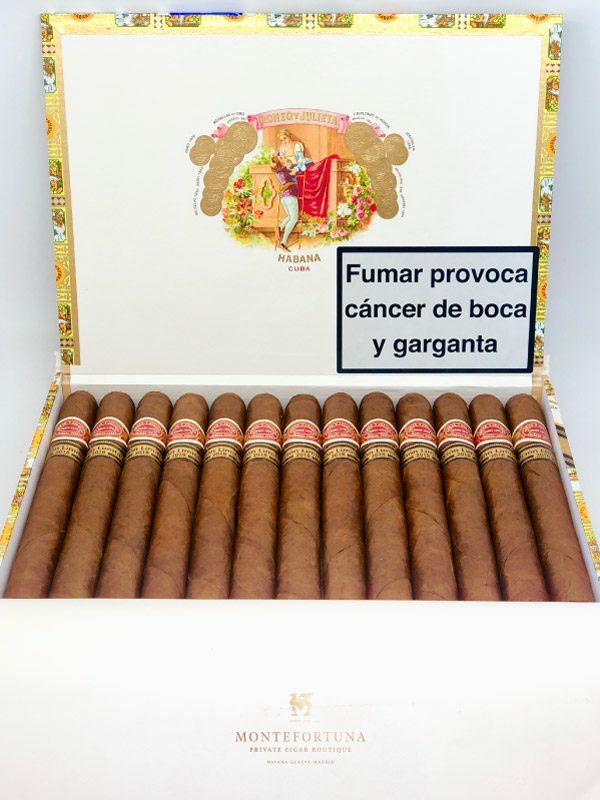 Great Sigar! 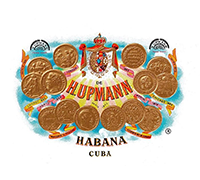 One of my favorite cigars of H.upmann. Excellent cigar! Great construction and flavour. Highly recommend you try! This is a superb smooth cigar. 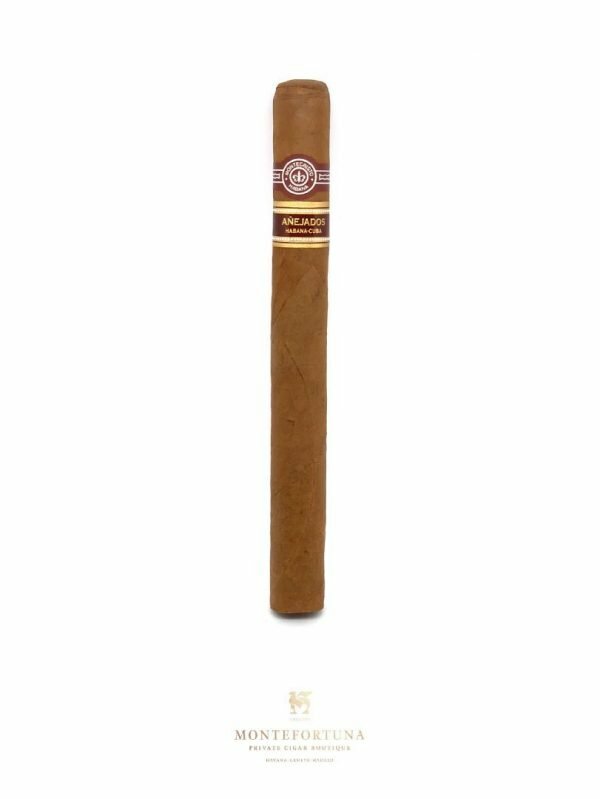 In regards to the profile a medium cigar in my opinion with really distinct smooth flavours not hidden by any bitterness or ammonia. 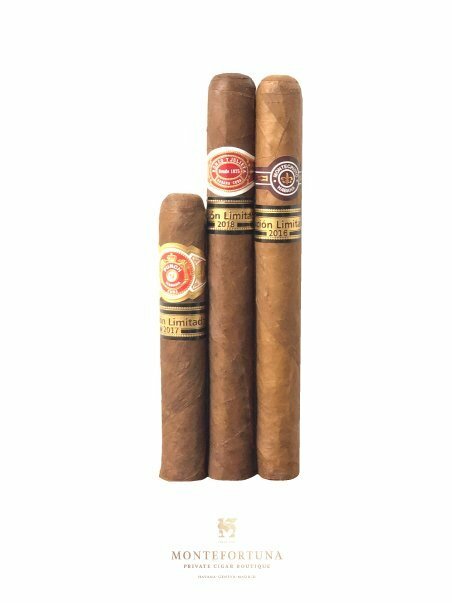 For me this is the standard of Cubans and I have never been disappointed by any of these. A great cigar priced below how well it smokes. Always perfect. love them with a morning cappuccino. Great smoke! Very smooth and had hints of vanilla and caramel as well as some cinnamon. Love this cigar after a fine meal or with aa good espresso. Verry nice mild to medium bodies, full of flavours! I was mind blown by this cigar. When I reviewed it earlier, it had a tight draw, and I suspected that it had influenced my opinion about this cigar significantly. The flavors were nice but had a layer of chemical burn you associate with an incomplete burn. You know! When you start a campfire and you get that chemical smelling black smoke at first. 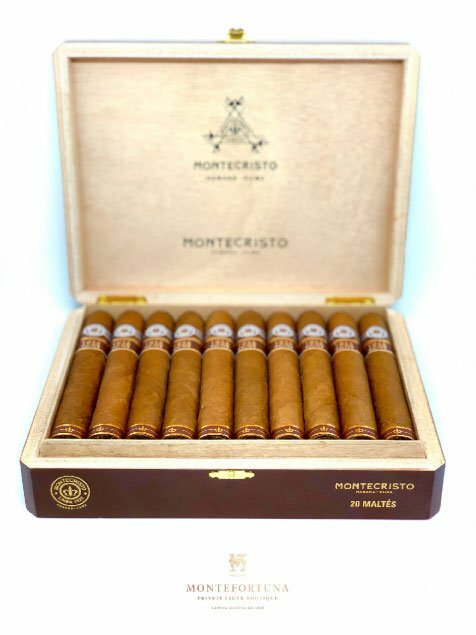 However, I had this hunch that cigar might give me a lot more if I dried boxed it. So, I did this time. I checked the draw before lighting it and it was still a bit snug. So, I decided to use my perfect draw tool to remove some tobacco from its core. Lit it and VOILA. That layer of chemical burn was replaced with a powerful note of sweet vanilla. It amplified my enjoyment of this cigar to unexpected levels. Now, the flavor spectrum consisted of vanilla, milk chocolate and sweet cedar. It reminded me of Cohiba Siglo IV without the spice. That incomplete burn of campfire smell was replaced with the aroma of sweet hardwood that triggered enjoyable and memorable times. As you can tell, I thoroughly enjoyed this cigar. What a difference a good draw gives!! I just wish that it was ready to be enjoyed straight away. Hopefully, this is not a consistent problem in other boxes produced. Grab a box, you won’t regret it. I give it a score of 91. A good twist, smooth traction and burning here is packed with a wealth of flavors. The beginning is quite abrupt, power and brutality are felt, herbs and animal notes, skin and roasted meat prevail. All this is combined with light sweetness, noble wood and moist earth. As smoking is gaining momentum, plum motifs, almonds, and chocolate come to the scene in the middle. In the final third there is a slight taste of the metal, it manifests itself as a garriness, the smoke becomes slightly acrid. 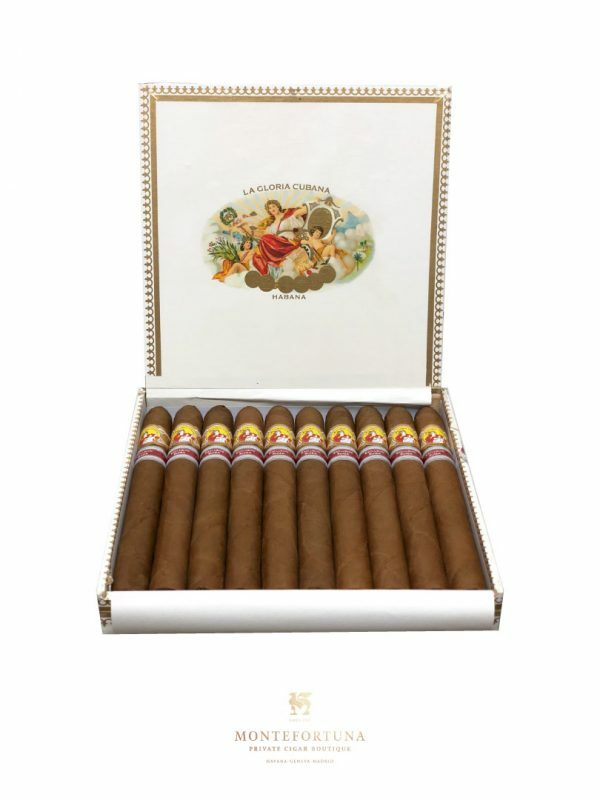 Royal, a word that describes this cigar to the core. Great creamy smoke full of flavour. The construction on it is on point, it fills your mouth with smoke as the draw is excellent. Has a beautiful wrapper that looks royal to the eye too. The first puff was just filled with cream, without any spice at all. I would advise you to pair this cigar with a lighter Rum (Havana club Anejo 7, Mojito made from Epicure especial) or coffee (preferably columbian). Great morning smoke. Smooth smoke and great with coffee. 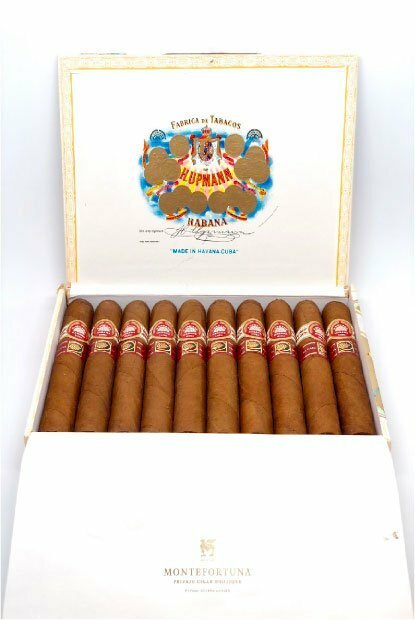 Has typical Upmann flavors and a new fav of mine. Have a few and put a few away. Will buy again. This is without a doubt the best LCDH cigar I’ve ever smoked. 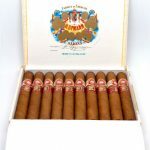 I love Trinidad cigars but its LCDH version wasn’t that impressive to me. This Upmann cigar, however, was absolutely incredible. I can’t recommend it enough. Have it with a cup of coffee, I promise you won’t be disappointed. Solid cigar. Will please just about any type of smoker! Not full but very Good!